famous and reliable First Dawood Group of Companies. 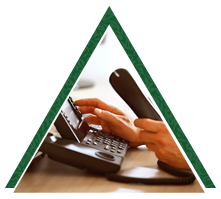 capable to deliver the best Takaful benefits to all. –earning encouraging ratings from PACRA. 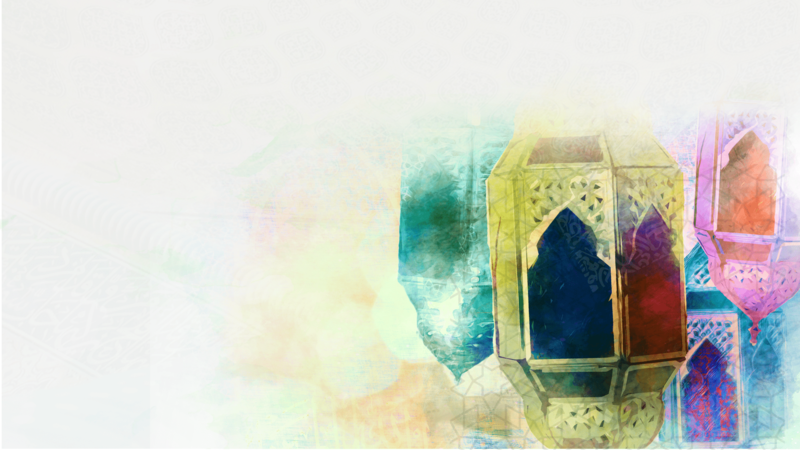 the Shari’ah Board ensures utmost Islamic shariah compliance. thousands of participants families are protected by DFTL. disease and disability of the breadwinner. Dawood family Takaful participated in “underwriting and actuarial conference” held at lagkawi Malaysia from 21-sep to 23 Sep 2018, organized by Munich Re Takaful- Malaysia. DFTL paid Death Claim for consolidated amount of PKR 1,056,706 (Death Claim + Cash Value of units) on 21 Jun 2018. Write SMS "Family" to "8080" for Saving and Protection Plans. 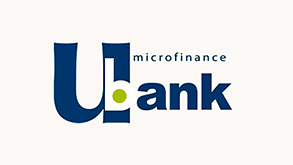 DFTL Signs Takaful Distribution Agreement with Al Baraka Bank (Pakistan) Limited. Dawood Family Takaful Limited ("DFT") was incorporated in Pakistan as an unquoted public limited company on 4 May 2007 under the Companies Ordinance, 1984 bearing registration number K - 0060797. The Company received the certificate of registration on 16 May 2008 having registration number 5 under the provision of Section 6 of the Insurance Ordinance, 2000. 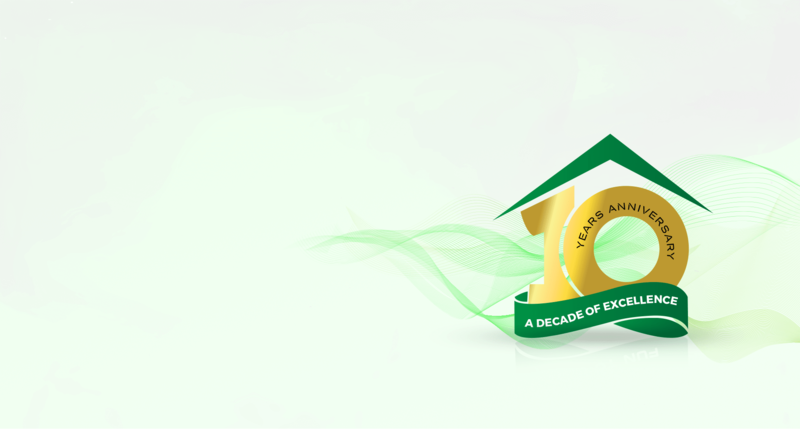 The company is regulated by Securities and Exchange Commission of Pakistan (Insurance Division) (www.secp.gov.pk). 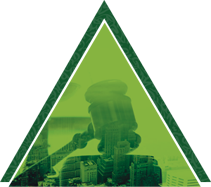 The registered office of the Company is situated at 1701-A, Saima Trade Towers, I.I. Chundrigar Road, Karachi. The principal business activity of the Company is to undertake family takaful business in accordance with the Insurance Ordinance 2000,Insurance Rule,2017 and Takaful Rules, 2012. The Pakistan Credit Rating Agency (PACRA) has assigned the Insurer Financial Strength (IFS) rating “A-” (Single A minus) to DFT. The rating denotes a strong capacity to meet participant (policyholder) and contract obligations. Risk factors are moderate, and the impact of any adverse business and economic factors is expected to be small. 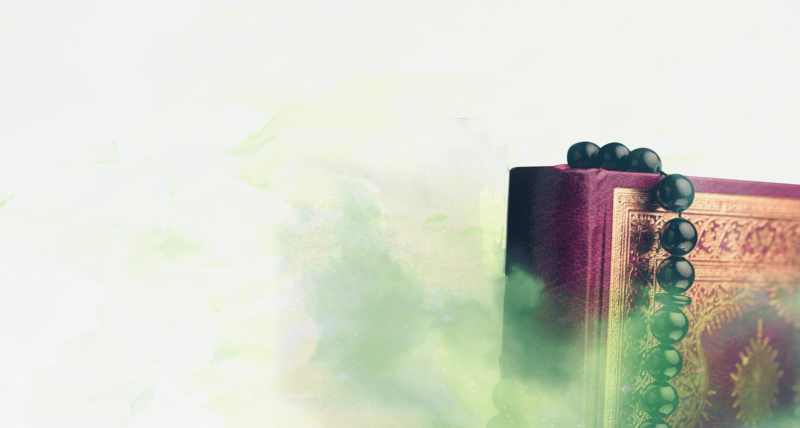 The Company hold assets in fiduciary capacity on behalf of its policy holders, therefore cannot classified as medium sized or small sized company. The Company is also registered with Federal Board of Revenue bearing National Tax Number (NTN) 3014504-0. 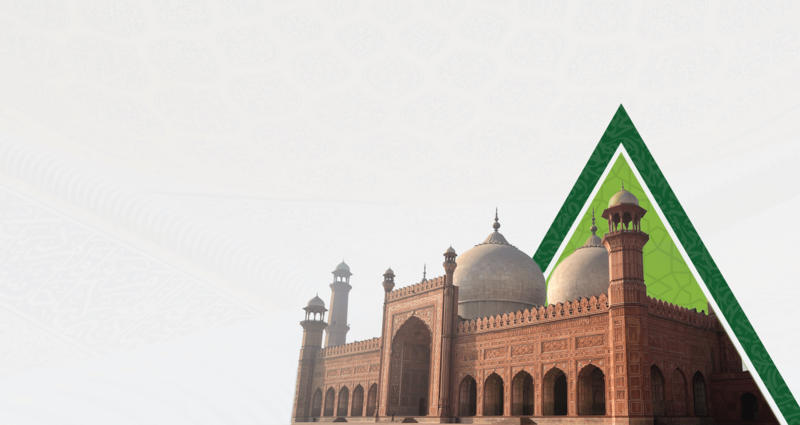 DFT is amongst pioneers in the field of Family Takaful business in Pakistan. 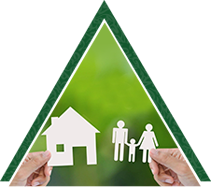 Family Takaful (or Islamic Life Insurance) is a new field, recently introduced by Securities & Exchange Commission of Pakistan. 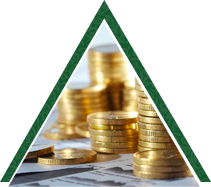 At “DFTL” we have a vision to aspire to be the preferred provider of Islamic financial protection services. We aim to provide these services based on Islamic values. We strive to help our valued customers/partners by establishing a savings and protection funds in a view to comfort their loved ones. The pro-active measure ensures them security and certainty as it provides monetary relief in the event of a misfortune, further it creates a habit of saving amongst one customer/ partners. This, we believe, underlines the importance of our mission. 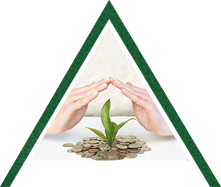 As a member of First Dawood Group of Companies, Dawood Family Takaful Ltd is strongly capitalized to ensure our ability to timely meet the promises to our customers, and to offer assurance of reliability to our business partners. 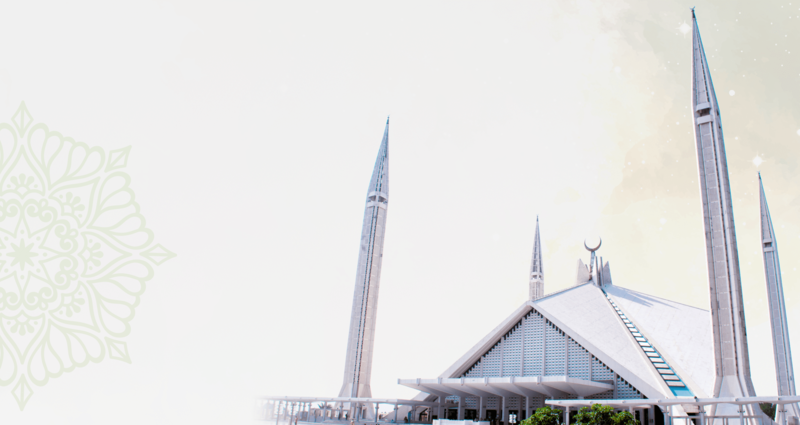 Under the leadership of a highly respectable competent and experienced management team, Dawood Family Takaful Ltd is set to pursue its mission vigorously, both locally (Pakistan) and in the international Islamic market as time goes along. In view to remain competitive, we will continue to introduce innovative and market based customer-centric Family Takaful products that would feature distinctly from other protection plans available in the market. We aim to be the leader in setting new service standards notably in the area of claims management, as well as building long-term customer/ partner loyalty. Last Updated: Friday 02-02-2019 | Copyright © 2018 Dawood Takaful Limited. Designed & Developed by IT.